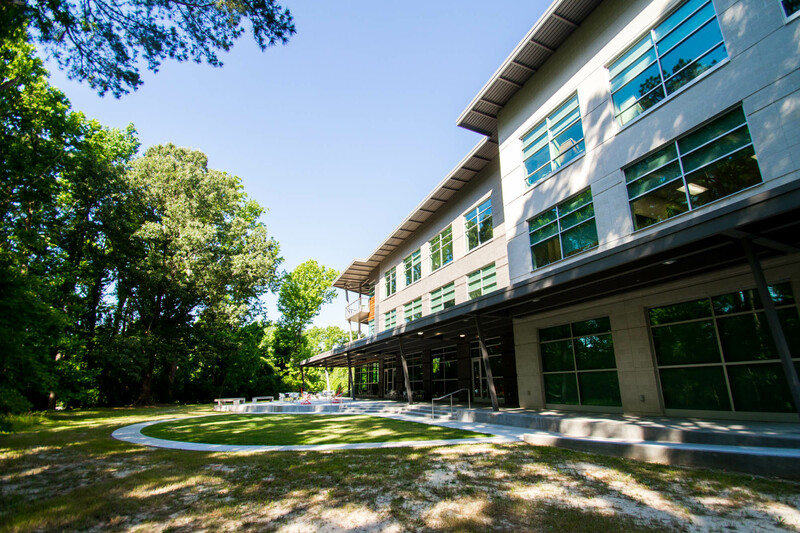 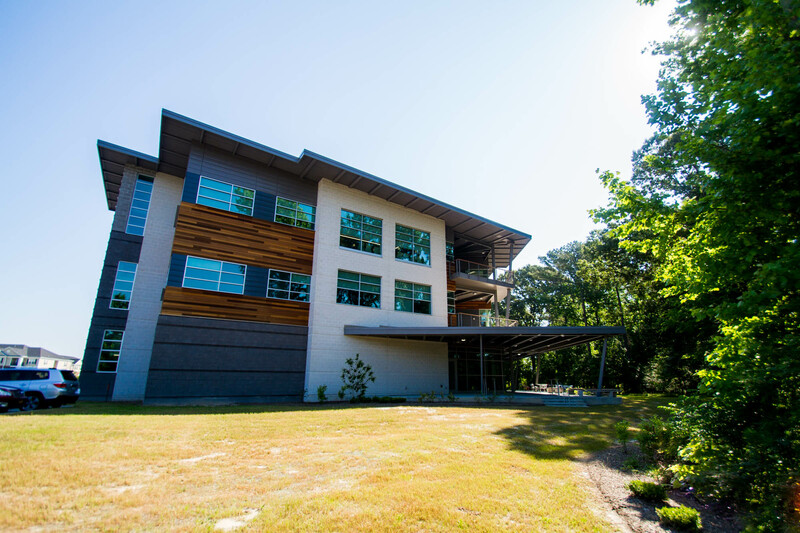 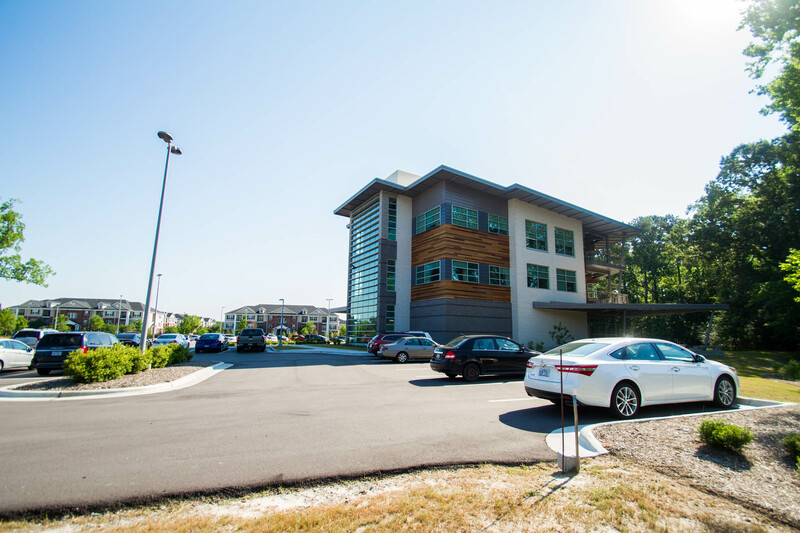 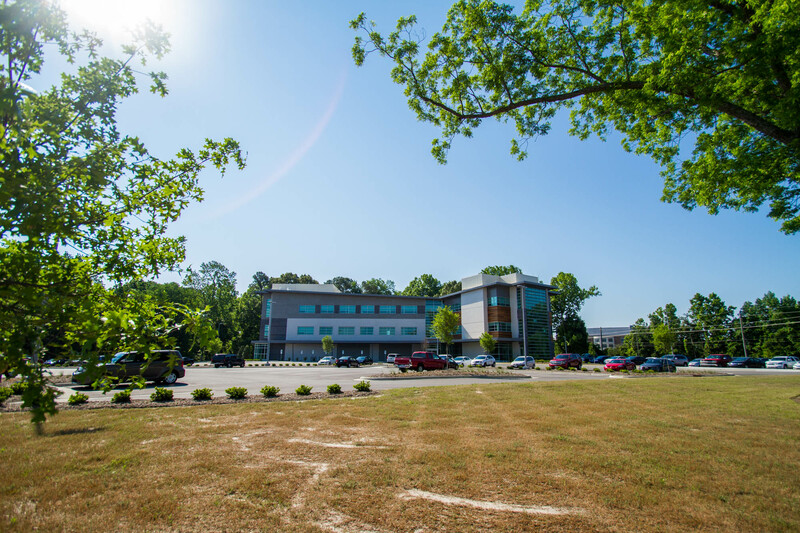 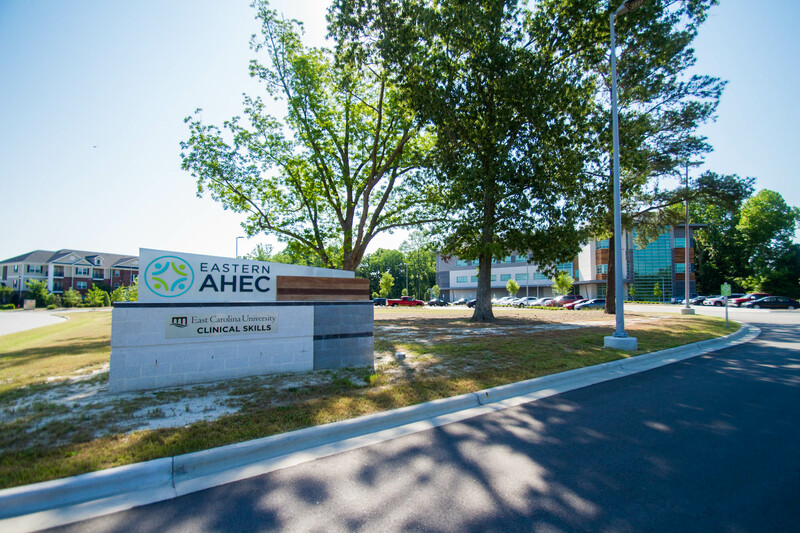 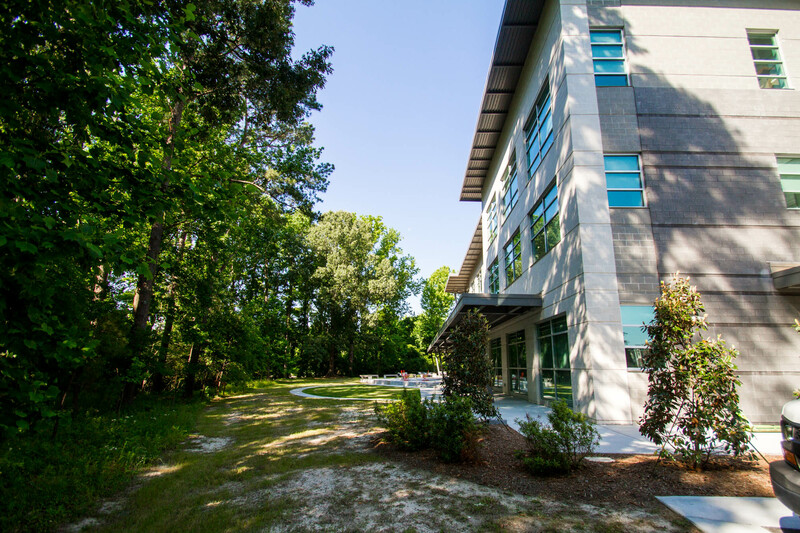 Eastern AHEC, a continuing education provider for Healthcare Professionals, located in Greenville, NC had outgrown their space on the Vidant Medical Center campus. 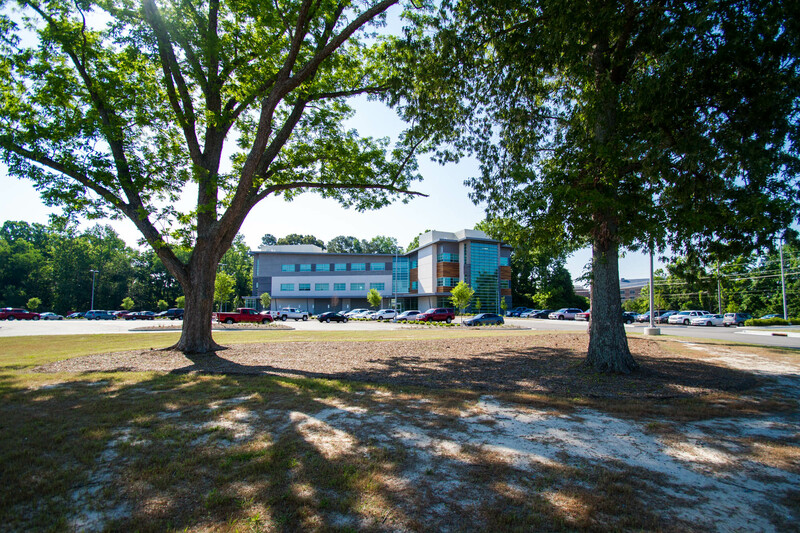 They approached Ark Consulting Group with the prospect of constructing a new three-story, 36,000 sf building on 5 acres adjacent to the East Carolina University Medical School Campus. 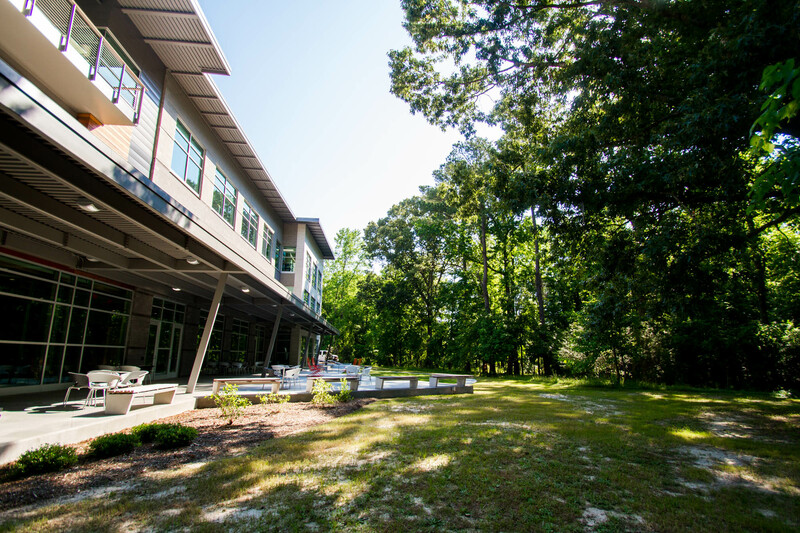 We began working on conceptual master planning for the site and continued with construction documentation for site, utility and drainage improvements for the education / office campus. 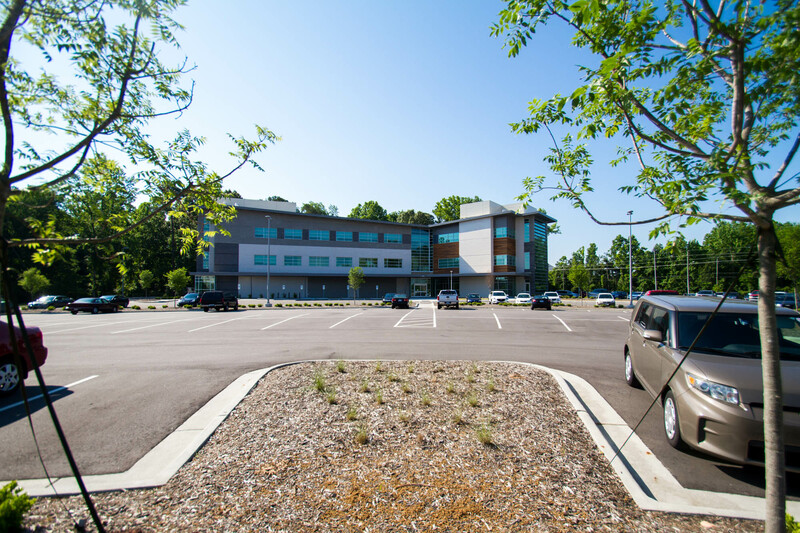 We assisted Eastern AHEC during construction by providing periodic construction observation and administration for the Civil portions of this project.